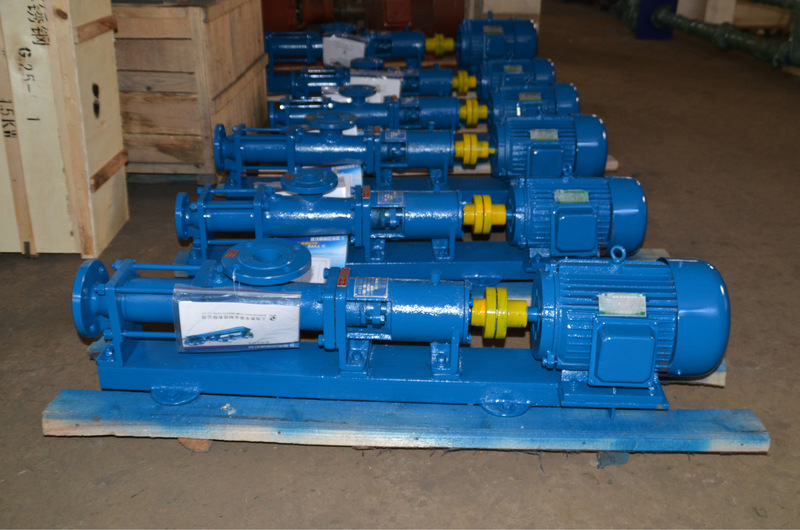 The I-1B series thick slurry pump is a single-screw volumetric rotary pump. 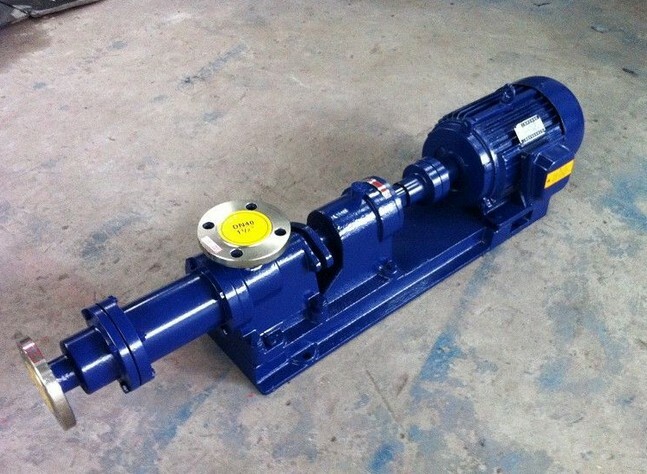 The pump uses the rotation of the eccentric single-screw screw in the double spiral bushing to make the concentrated slurry move from the suction port to the discharge port along the spiral groove to realize the pump conveying. Features. 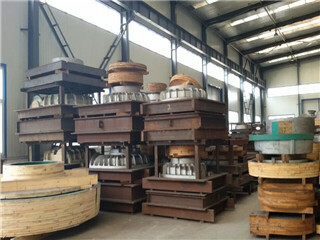 Type I-1B: shell cast iron, transmission parts are general steel, suitable for general neutral thick slurry transportation. Type I-1B: The transmission parts (spindle, screw and winding shaft) are made of stainless steel and are suitable for general micro acid and alkali slurry transportation. Type I-1B: The pump housing for the transmission and the joint slurry is made of stainless steel and is suitable for the transportation of food, pharmaceutical and corrosive slurries. Rubber bushings are generally wear-resistant rubber, food rubber and oil resistant rubber for users to choose. The transmission mode has direct drive between the motor and the pump shaft. The motor is directly driven by the reducer and the pump and the motor is driven by the V-belt pulley and the pump shaft for the user to purchase. 4. The motor is equipped with general enclosed, explosion-proof and electromagnetic speed control motors. 1. It can transport high concentration and high viscosity (<10000PaS) and suspended slurry containing particles. 2. The conveying liquid flow is stable, without over-flow, pulsation and stirring, shearing slurry phenomenon. 4. The flow rate is proportional to the speed, and the flow rate can be adjusted by a shifting mechanism or a high-speed motor. 5. 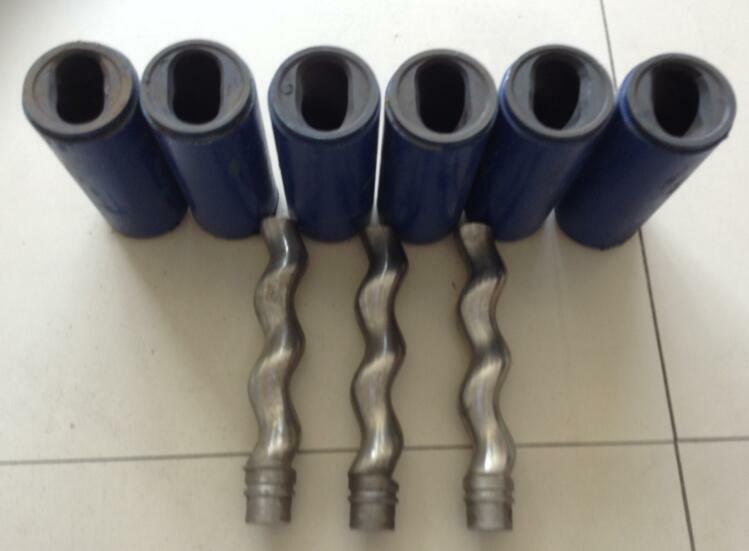 The self-priming ability is strong, and the liquid flow direction is changed by the rotation direction of the pump, which is suitable for the occasion where the pipeline needs to be reversed and forwardly flushed. 6. Smooth operation, vibration and low noise. 7. Simple structure, easy to disassemble and maintain. 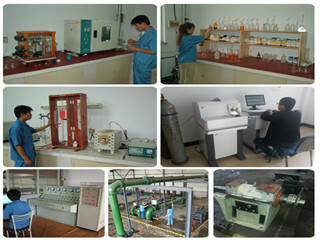 The screw pump (dense pump) is a new type of liquid conveying machine. It has the advantages of simple structure, safe and reliable work, convenient use and maintenance, continuous and uniform discharge, and stable pressure. 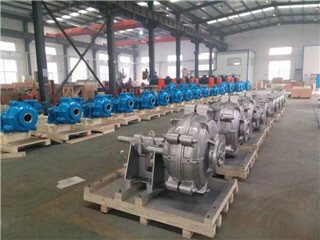 The thick-slurry pump produced by our company is made of high-quality acid-resistant stainless steel. The liner is made of non-toxic and odorless rubber. 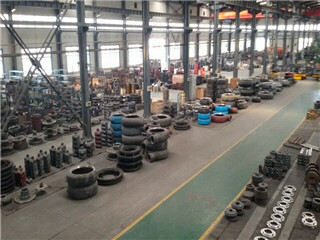 The working temperature can reach 120 °C. It can be used to transport food slurry and viscosity 10,000 Poisca·s. A solution slurry containing solid particles or blisters, a corrosive medium for the suspension. 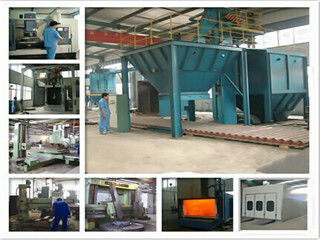 Widely used in food, metallurgy, chemical, printing and dyeing, paper, ceramics and other industrial sectors.